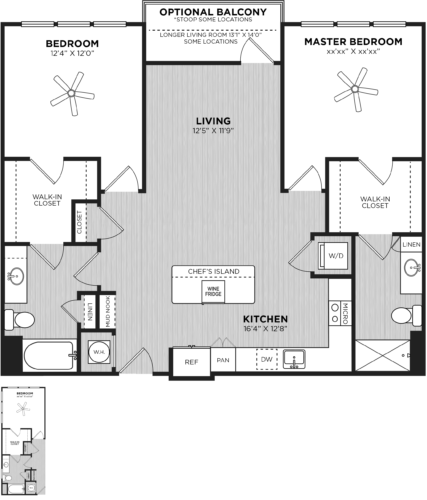 Alexan Buckhead Village is Atlanta’s ultimate apartment residence. A keen eye for detail. The finest of finishes. A quiet soiree in private luxury. Your home at Alexan Buckhead Village elevates the everyday to extraordinary. 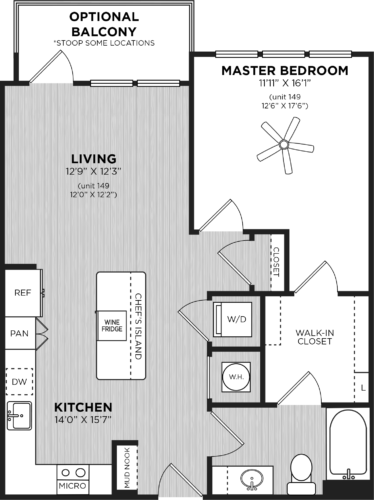 We’ve tailored a special collection of exquisite features into a thoughtfully designed apartment home. 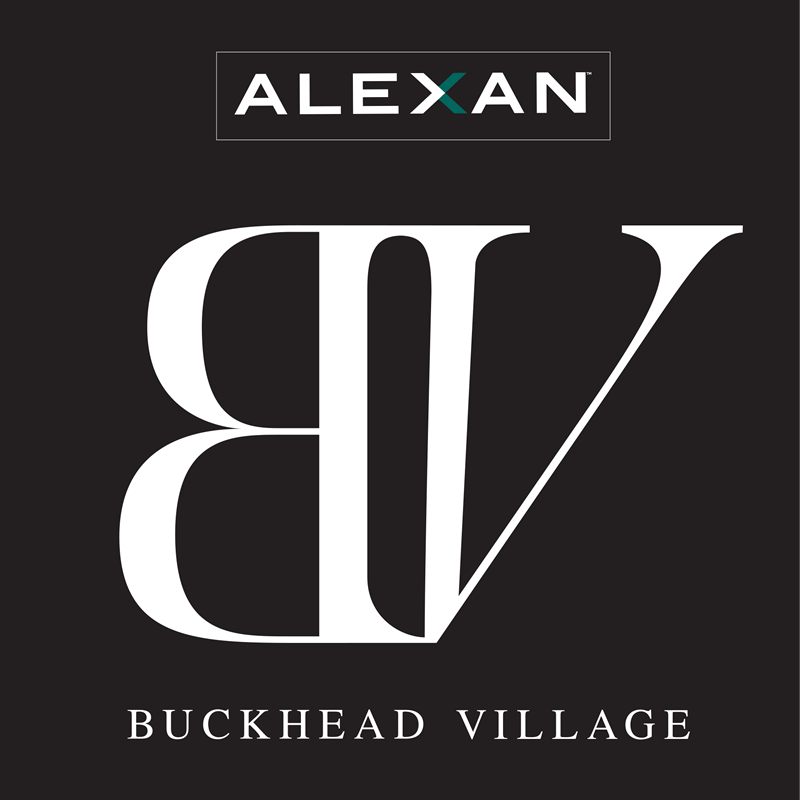 Alexan Buckhead Village is couture living at Atlanta’s best address. Buckhead sets the dazzling tempo for the Atlanta lifestyle. The finest restaurants, the best shopping, convenient transportation options, cutting-edge entertainment – it’s all in concert right off Peachtree Road. 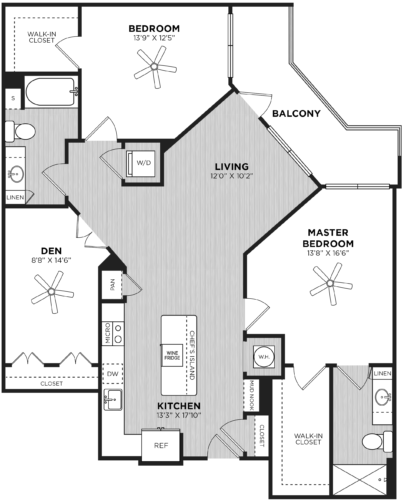 Alexan Buckhead Village exhibits all the advantages of VIP living. Alexan Buckhead Village is the apex of a beautifully orchestrated Atlanta life. Buckhead has defined the very finest in gracious Atlanta living for nearly a century. Today, Alexan Buckhead Village continues to rewrite history by offering exclusive, easy access to the heart and soul of this great city. There’s no question you’ve arrived. 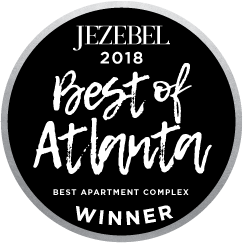 Alexan Buckhead Village is the next generation of Atlanta refinement. Take advantage of our monthly specials! Up to 2 MONTHS FREE - Limited Time Only!